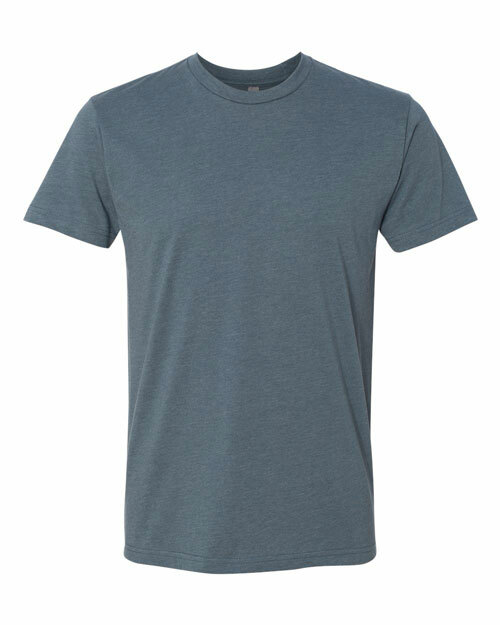 100% cotton tees are typically screenprinter’s preferred garments due to their strong print performance helping with smooth, predictable prints & are discharge ink friendly. 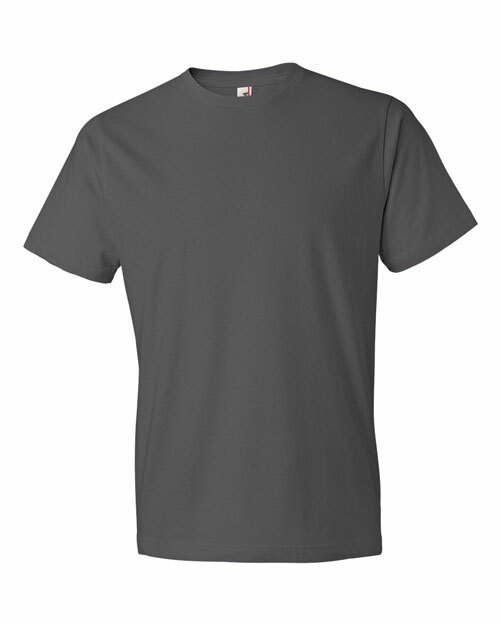 Soft, fashionable and available in heathered colors of all kinds, blended tees offer wear resilience and a modern look & feel. 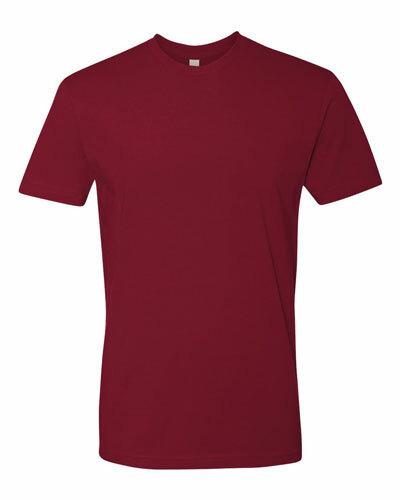 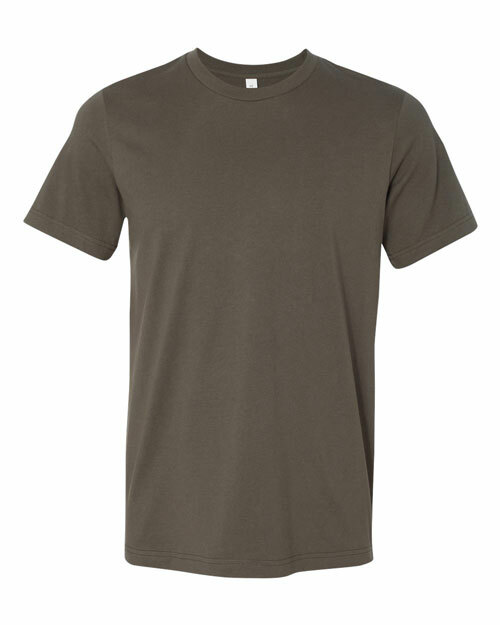 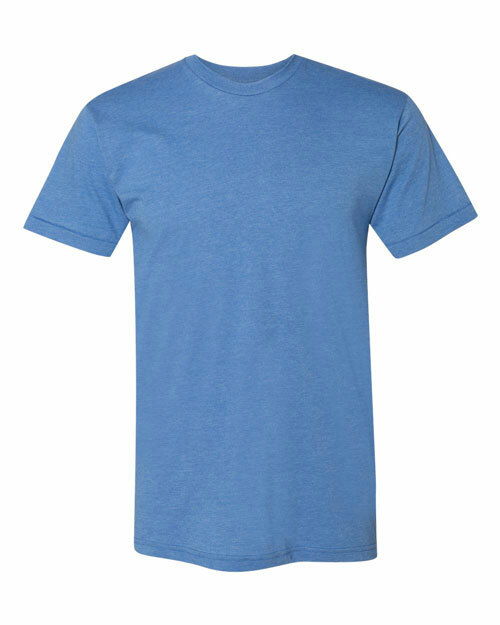 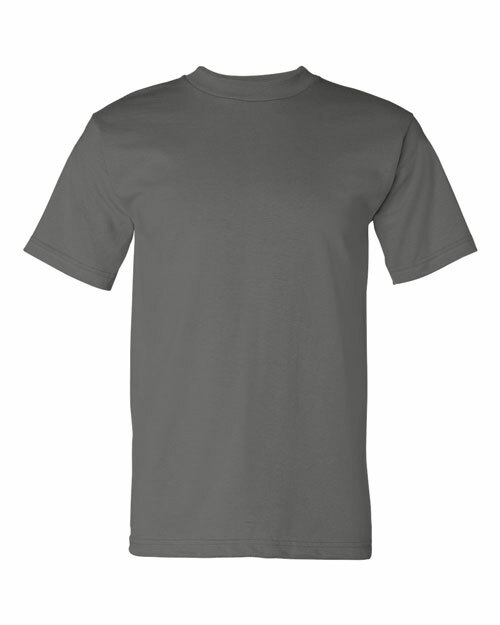 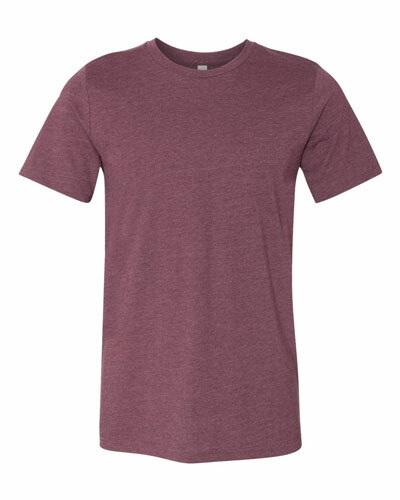 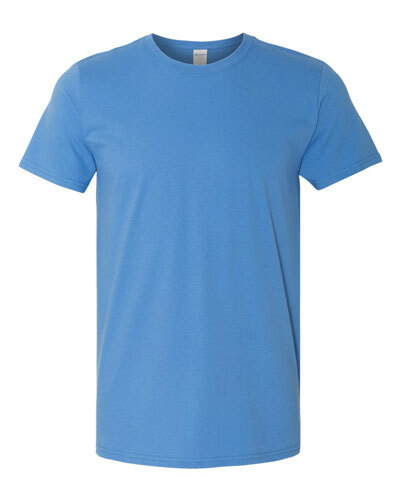 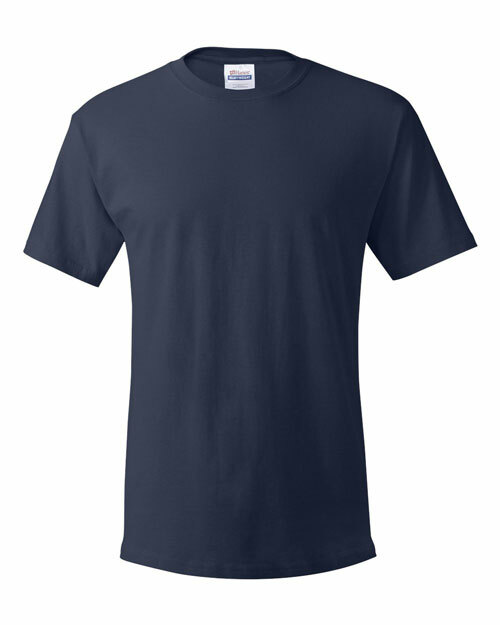 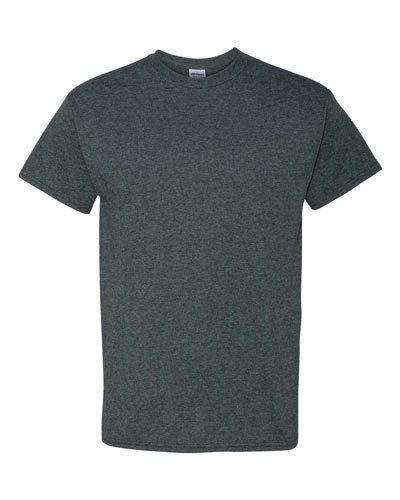 A solid go-to for your next event, these tees offer slightly heavier fabrics, true-to-size cuts, and a nice price.